Over the past few weeks we have been helping you set up your business Pinterest profile and how to create high quality boards for your profile. Today we are going to focus on where to find pins to fill those brand new boards. We will cover a variety of places that you can quickly find pins for your boards. If you haven’t already, please make sure you read our post on how to create boards for your Pinterest account including how to write board descriptions so you are adding pins to fully optimized boards. 1.1 What Kind of Content Do I Need in My Pinterest Boards? 1.2 Where Do I Find Pins for My Pinterest Boards? 1.4 Keep an eye out for free blogging tips heading your way! Now that you have your boards all ready to go and organized on your profile, what about finding content to fill them? Don’t worry. We’re going to show you the best ways to find content your readers will love so you can make the most of your Pinterest marketing strategy. Before we talk about where to find pins on Pinterest, first we will talk about the kind of content you need in your boards. 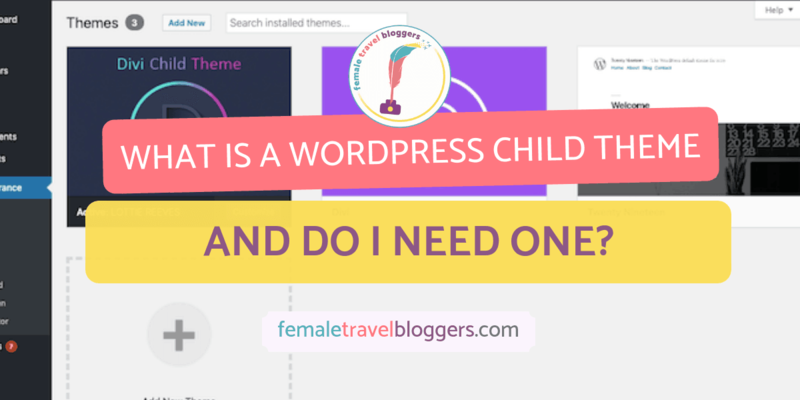 What Kind of Content Do I Need in My Pinterest Boards? Okay, we’re about to be honest with you here for a second. You are not the only blog your audience will read, that may sting for a second, but think about how you find information to plan your trips. You hop around from blog to blog (without even realizing it) looking for content that is useful to you. Every pin you click on on Pinterest leads to someone else’s blog, but as long as it has helpful content, that’s all you care about! That means, that even though you have awesome content that will be useful, you still have to share content from other people on the same topic. They will have extra little tidbits your post didn’t have or maybe come at it from a different angle like nerd’s guide to X, or solo travel guide to X, instead of travel guide to X. You want your board to be a RESOURCE for your readers so make sure you’re sharing just as much of other people’s content as your own. Try to get a variety of content that compliments yours and makes it easy for your audience to solve whatever problem they have at that moment. Tall long pin layouts rather than small horizontal photos or Instagram photos. They are more visually appealing and are more likely to be repinned. Easy to read text on them so people immediately know what they are about. Where Do I Find Pins for My Pinterest Boards? There are quite a few different ways to find pins for your boards so we will list a few out below for you. The Pinterest search is a great tool to find pins on a specific topic. Once you type in your keyword, you can search by pins or by boards. If you search by boards you can click through and see what content other people are saving as useful posts. You can then share the best of those pins to your board on that topic so it’s a healthy mix of pins across Pinterest. If you search by pins, the search will show all of the pins that have that keyword or one similar with the best performing pins towards the top. Remember, just because a pin is further down the page, that doesn’t mean it doesn’t have awesome tips. It may mean it just hasn’t been in front of the right eyes yet. Mix it up! Another awesome tool you can use to fill your boards with content is using group boards. You’ll want to find group boards that are on a specific topic to make this process easier and ensure the pins are relevant for you. For example, the FTB Europe Travel Tips is all about Europe travel, so you know that you will be finding Europe pins to fill your Europe board. Simply go to the board and start saving pins! FTB has a wide variety of niche specific group boards that make this process easy. Go check out our Pinterest boards here. If you haven’t heard of Tailwind yet, it’s a great tool that can be used to automate your Pinterest account so you can sit it and forget it. You can read more about Tailwind and why we love it here, but one of its awesome perks is something called Tailwind tribes. Tailwind tribes is like a group board in that it’s a place for users to add their content with the hopes that others will share it to their audience. The difference is that you get way more stats AND you are encouraged to schedule pins instead of manually repinning. Now what do I mean by you get more stats? First off, you can easily see which pins have a lot of repins or activity on other social media platforms by clicking on the fire looking icon in the top right of the pin. That tells you if that pin is popular or if it’s pretty new. You can also see how many people from that tribe shared the pin. 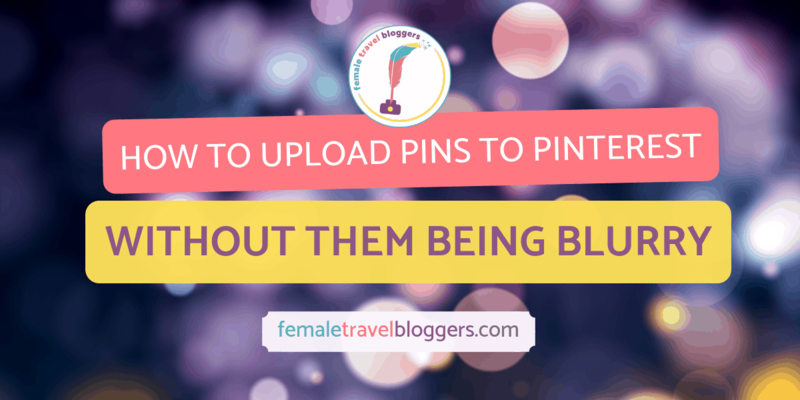 This is huge because it tells you if other bloggers are finding that pin interesting enough to share to their audience. Tribes also come in niche specific categories usually. If you are in a generic tribe, you can use the search button at the top of your page to search for specific keywords associated with your board. It will also tell you if you’ve already shared that pin to your board so you aren’t repeating content. Another way to find content is by browsing your Pinterest feed. This allows you to see content in the same way your readers do if they’re just casually looking on Pinterest. 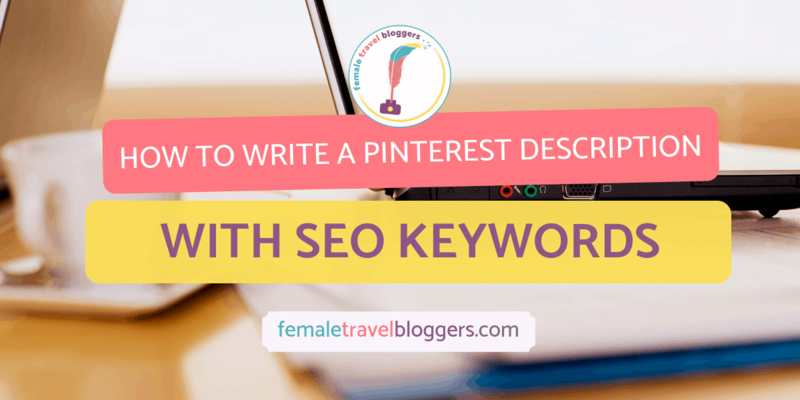 If you have set up your account correctly and used high quality keywords in your boards, Pinterest should already have an idea of the content you are interested in. Every time you click on a pin or save it, you are telling Pinterest what content you like and want to see more of. This method typically takes longer because you have to wait and see what recommended pins come through so you’re filling all of your boards one pin at a time rather than filling only one board. This is a very controversial way to fill your boards and to get traffic. Some people love it and some people hate it. The reasoning behind these repin threads is that you share one pin URL to the thread and then you save everyone else’s pin to your boards on Pinterest kind of like an I’ll scratch your back if you scratch mine. That means you get more repins on your pins AND you fill your boards at the same time! The catch is that the topics are all over the place. You could have solo travelers, budget travelers, luxury travelers, family travelers, couples travel, friends travel, zoo travelers, animal rights travelers, and everything else all in the same thread. That means that your content may not really fit with their audience and vice versa. This isn’t a recommended way to fill your boards, but it is one that some people use. If you are going to use this method, we recommend finding a niche specific repin thread like the ones FTB sometimes runs. They focus on only one topic so you know all of the pins you share in that thread are all going to revolve around Europe travel for example. That creates a very strong sharing circle and makes it easy to fill your Europe board. Have you joined our Facebook group Female Travel Bloggers? 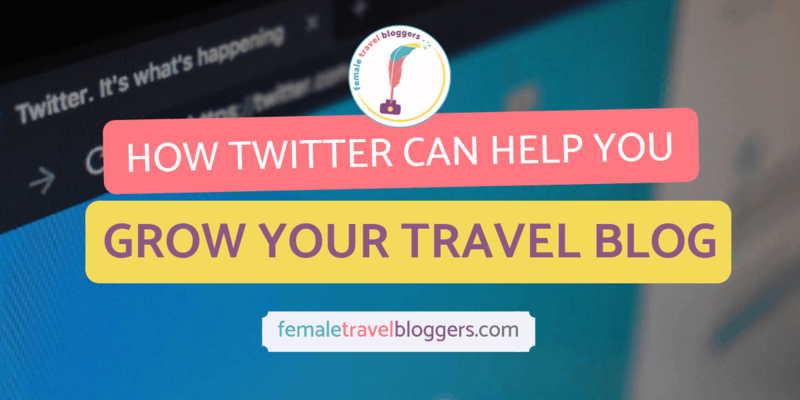 If not, go request to join so you can connect with likeminded travel blogging women around the world! Phew! How are you feeling girlfriend? Are you ready to go find some awesome content and share it to your shiny new Pinterest boards? Let’s do it! Your homework is to go save at least 10 pins to each board, trying the different techniques until you find one that works best for you. It’s not one size fits all, so that’s why we gave you 5 different ways to do it! Do you have any questions? 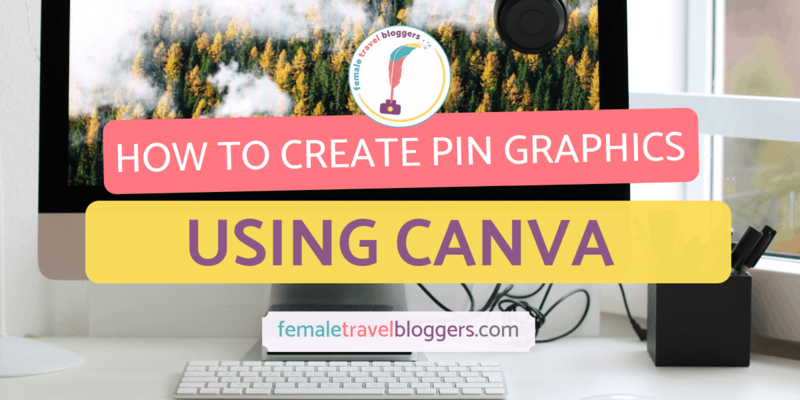 Let us know below while you wait for next week’s topic of how to create a Pin graphic! Sign up for our newsletter to get monthly updates about the meetups happening in FTB, the best blogging tips, and our favorite products. We're excited to keep in touch and share our passion for empowering travel blogging women around the world. Keep an eye out for free blogging tips heading your way!